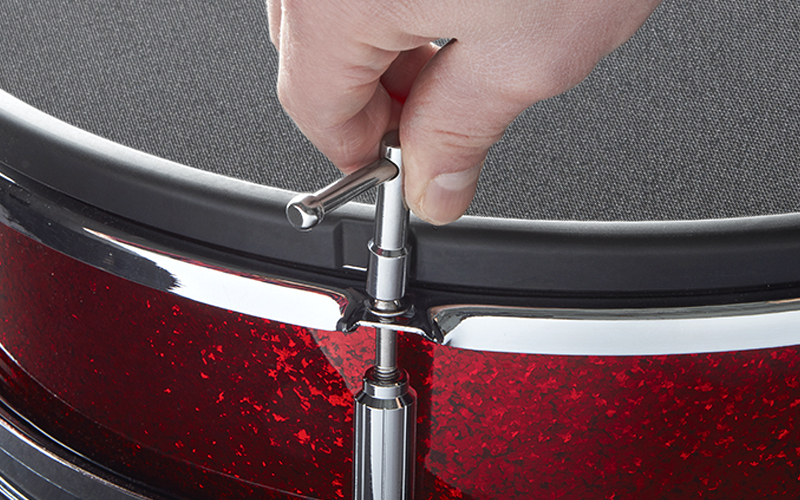 Drummers demand two things above all else, whether they’re playing electronic drums or acoustic drums: They want their drums to respond precisely and sound great. 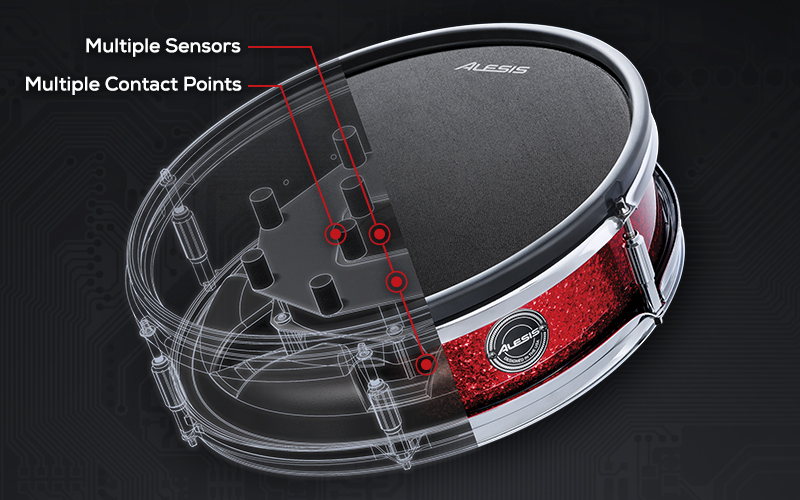 That’s exactly what the Alesis Strike Kit gives you. It combines the feel and familiarity of acoustic drums combined with the versatility and capability of the best electronic drums. These are the perfect drums to move beyond the limitations of a conventional acoustic set, without giving anything up.